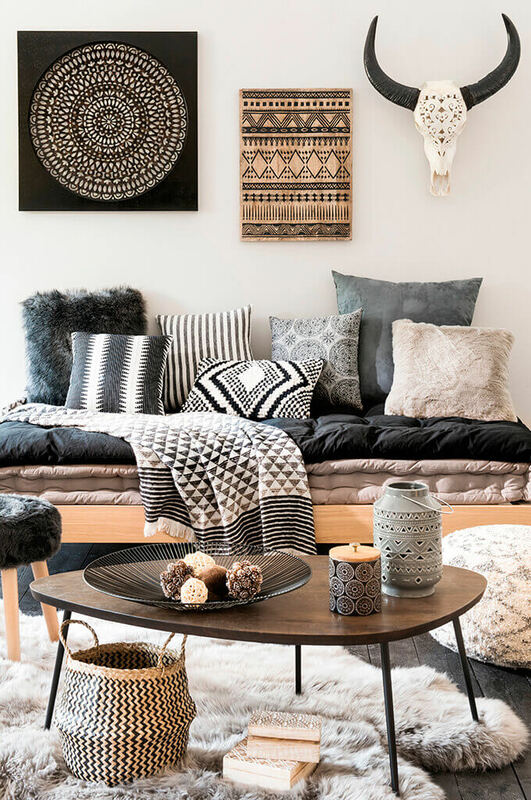 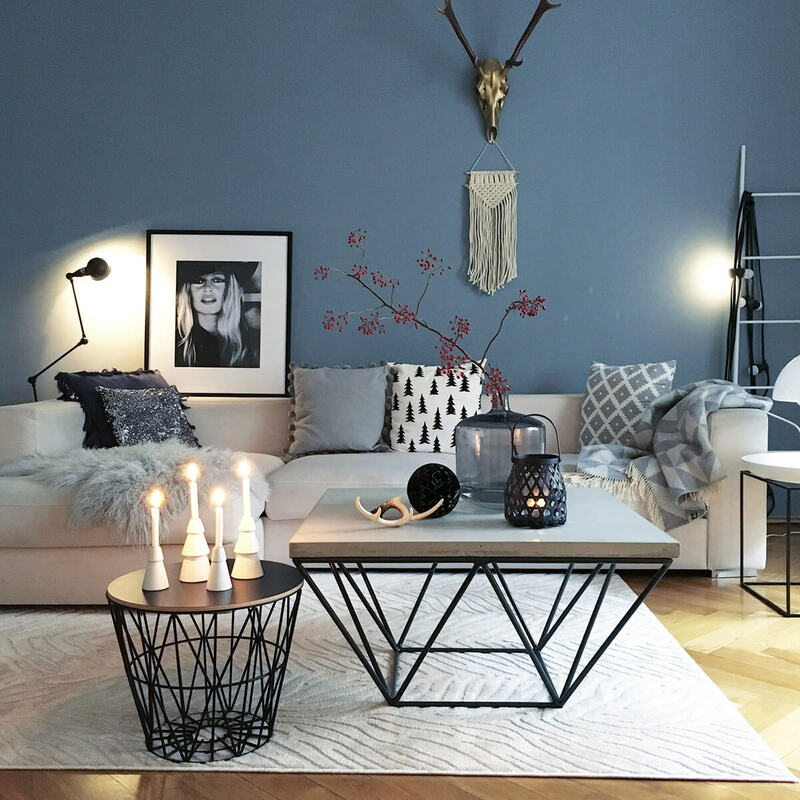 Being able to define your decorating style in one simple phrase can be a powerful tool, helping you make decisions that bring your home closer to your vision. 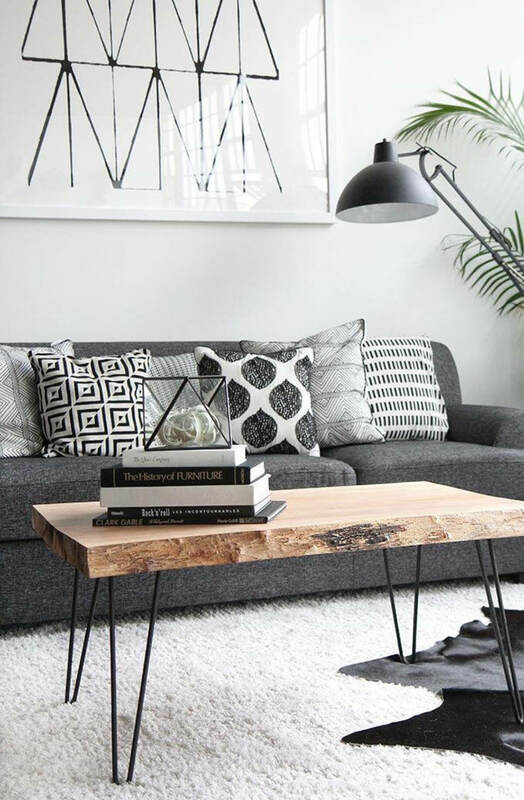 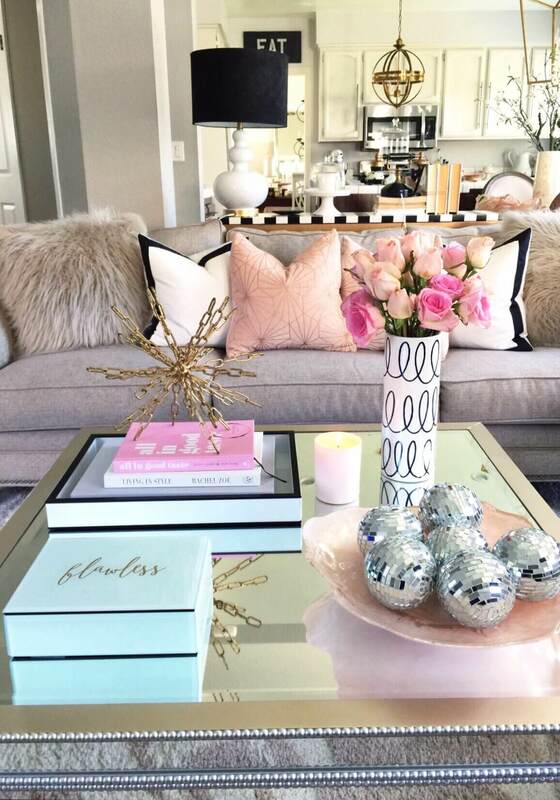 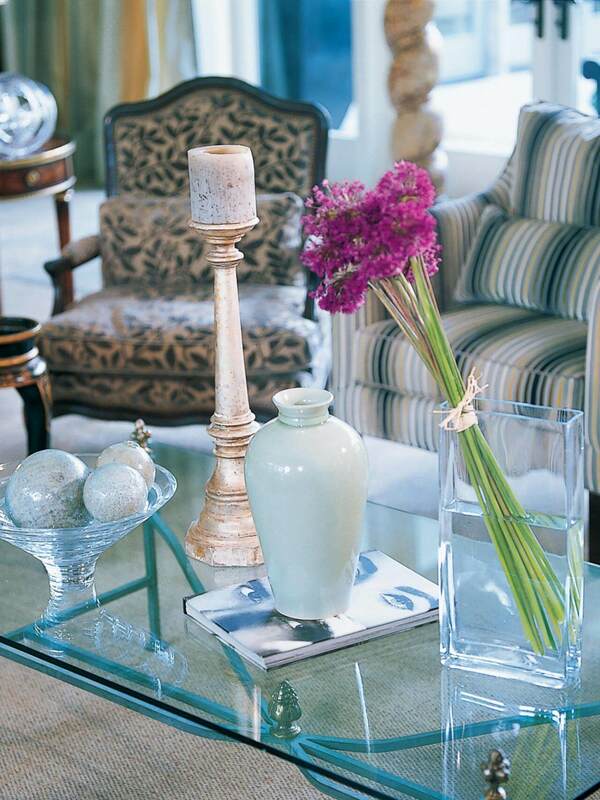 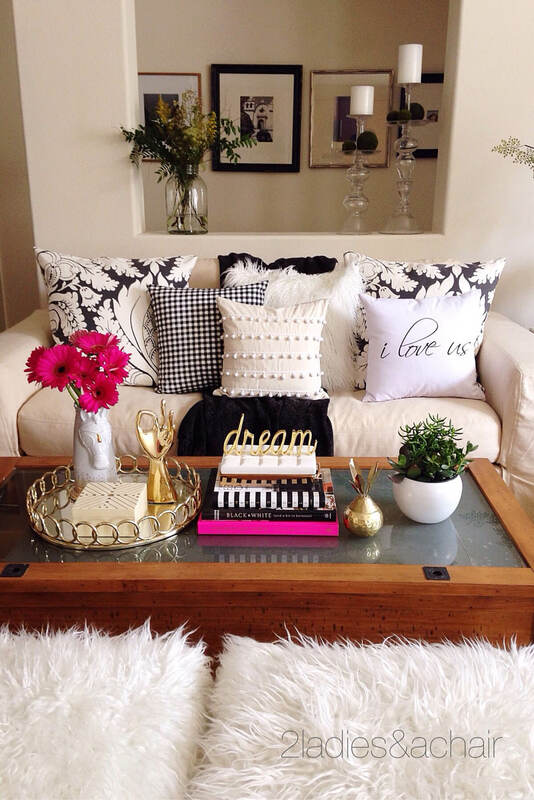 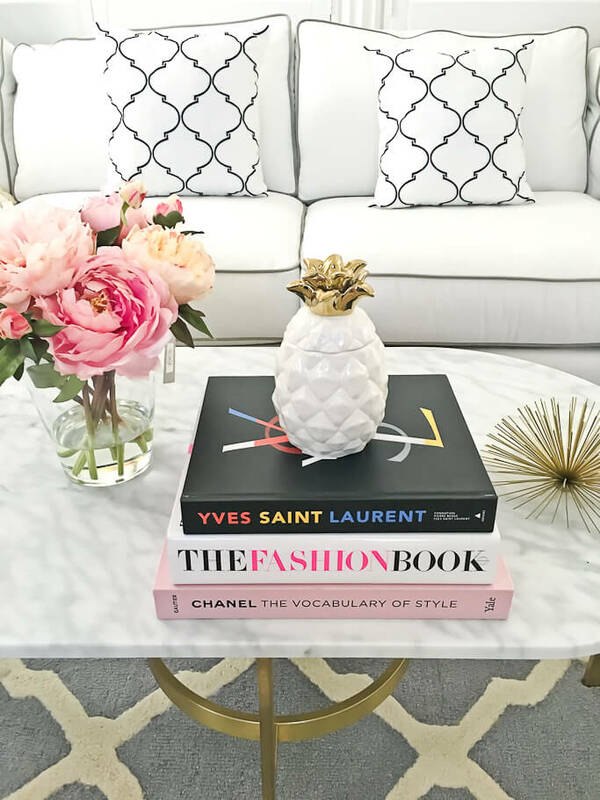 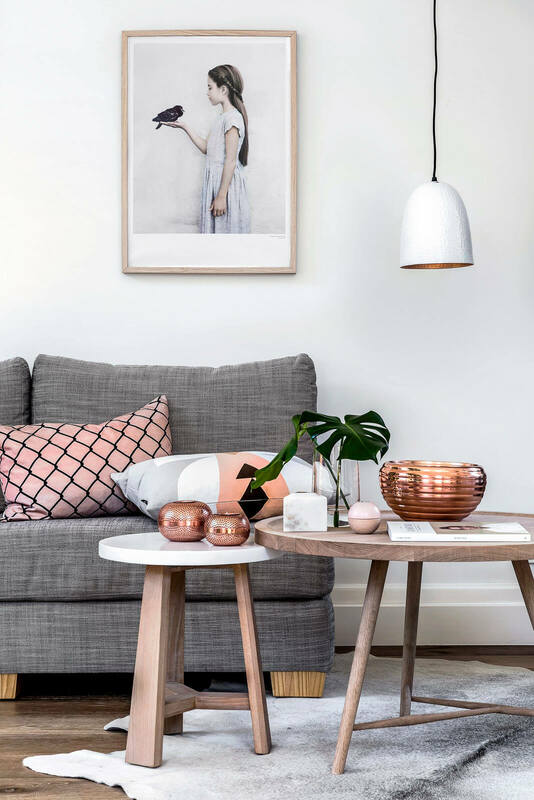 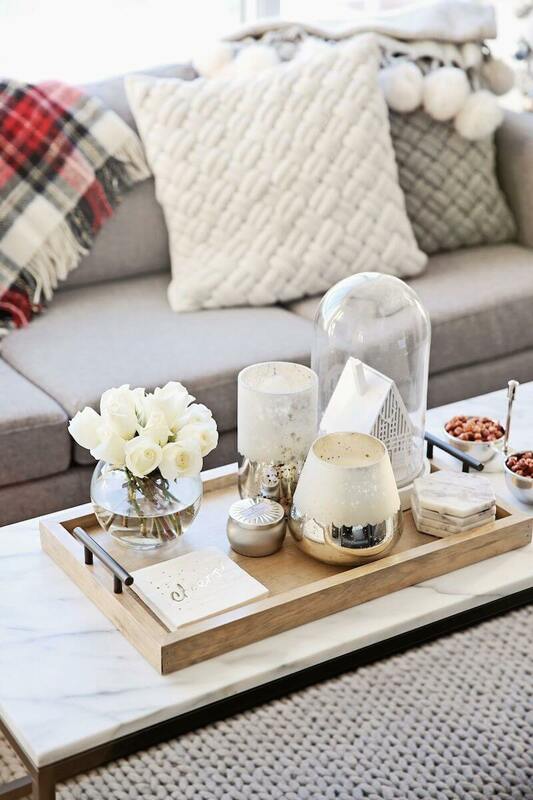 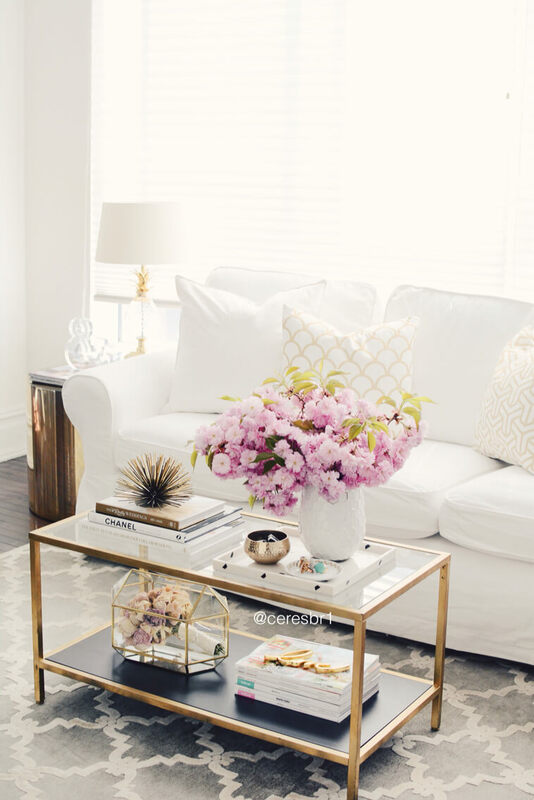 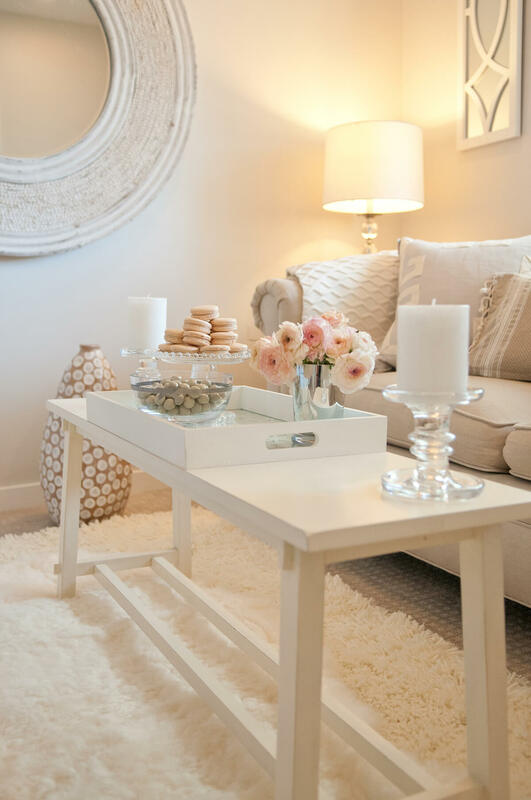 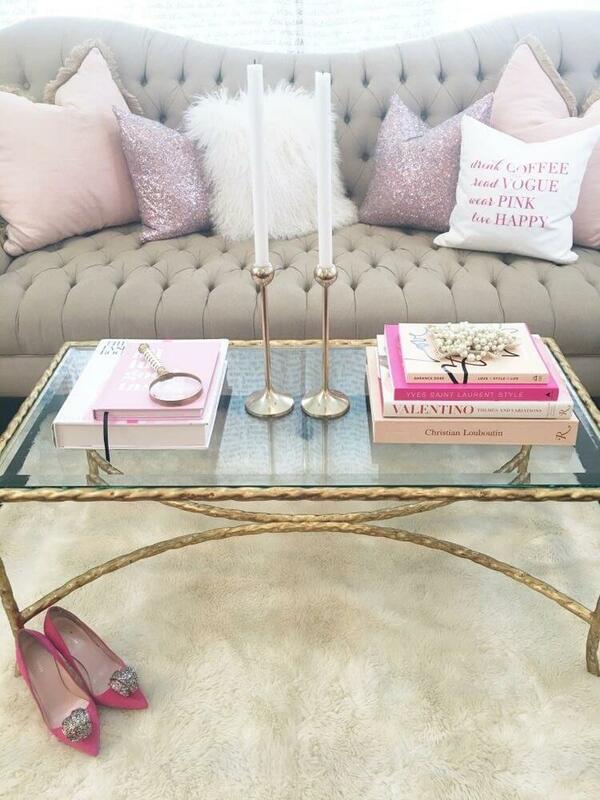 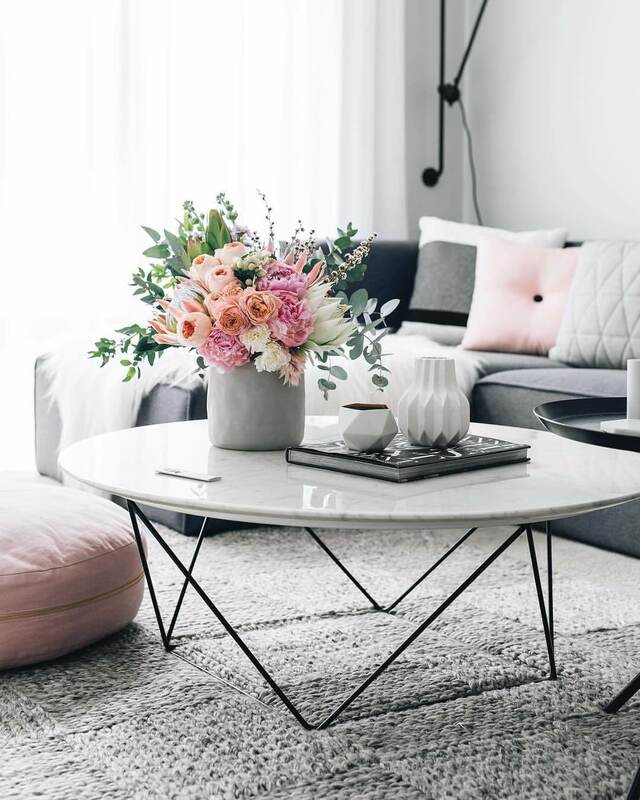 With the right decor, a coffee table can be a key design element. 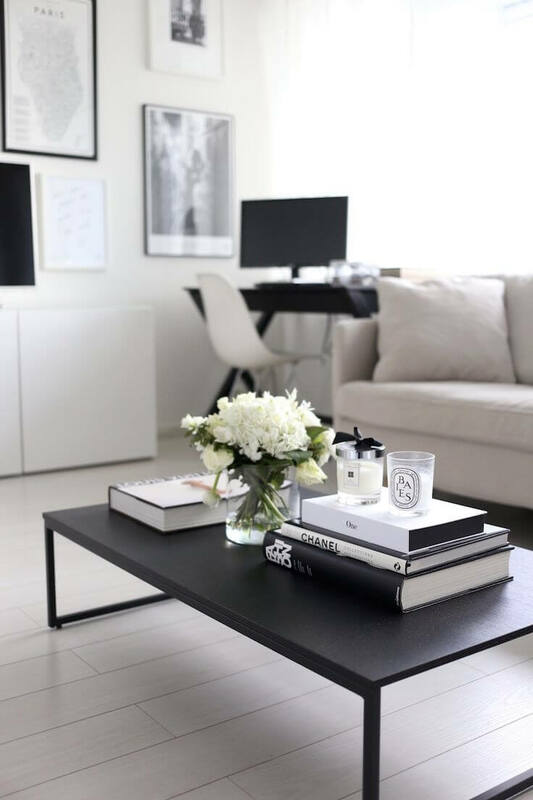 With the right decor, a coffee table can be a key design element. 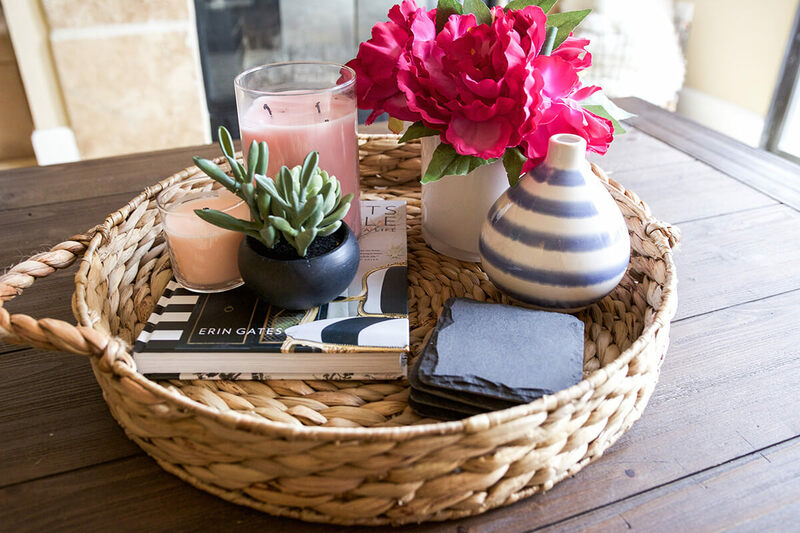 Trays help keep the look organized and are a great foundation for stacking candles, books and other objects. 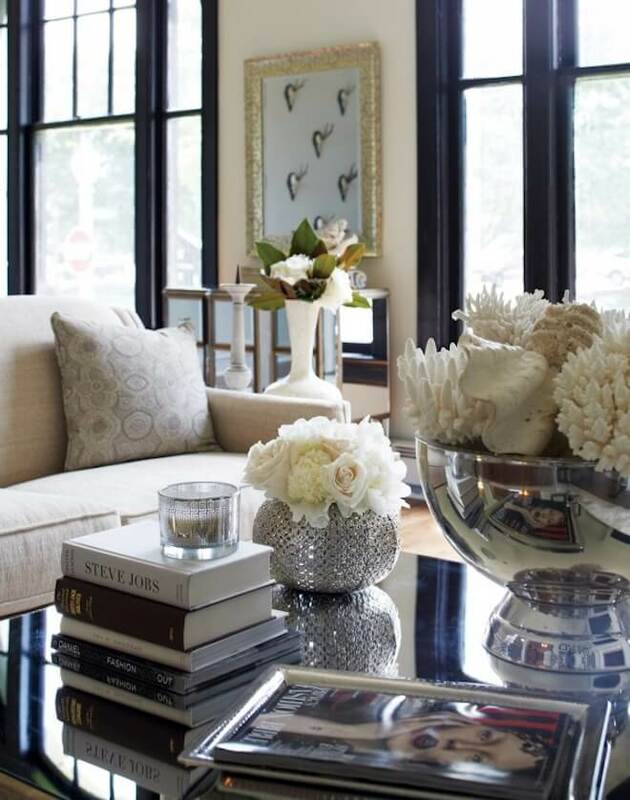 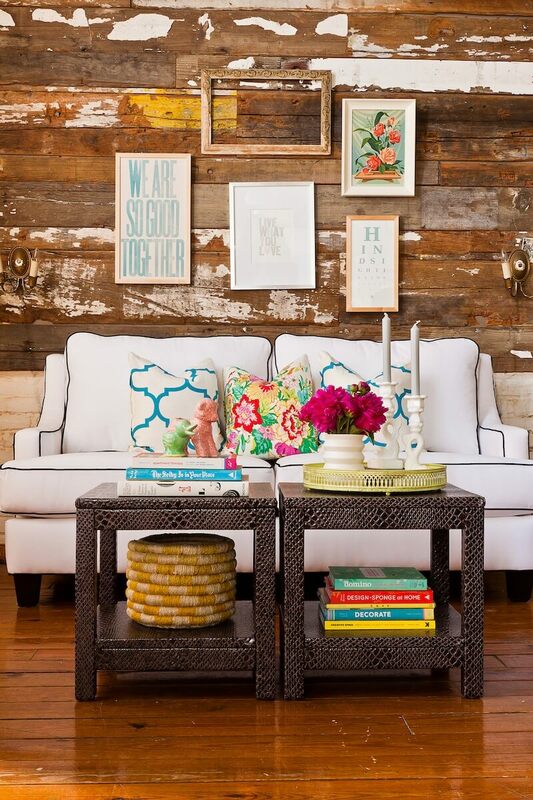 Check below the best suggestions to add personality on your living room.